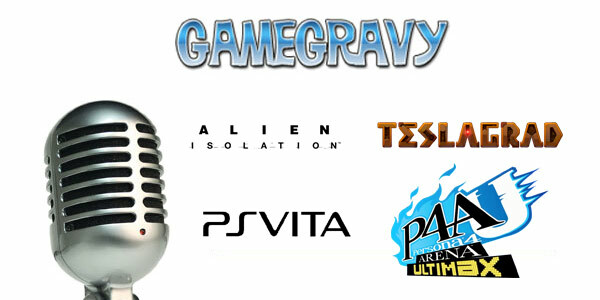 Welcome to the GameGravy.com Rewind Episode 9 Podcast. Speaking in it is Anthony DeVirgilis (Nintendo Editor) Twitter:@kingant620 and Michael Johnston (Editor in Chief) Twitter:@mikeatron. We hope you enjoy Episode 9! 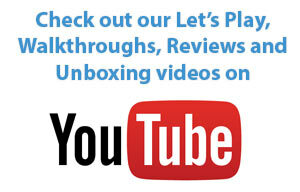 Listener Mail: Holly’s question: What are some classic PSP games we would recommend?